Vaping is still fairly new, but it has been surrounded in controversy, and many people have no idea what it is. With that said, let’s talk about the attention vaping has produced. Of course, there’s always the misguided opponents and the persevering heroes bantering back and forth. Let’s reflect on the progress vaping has made towards becoming mainstream in spite of attacks from various organizations. The new research is good. 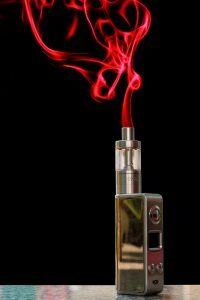 A report from the Royal College of Physicians states that vaping is much healthier and safer than smoking. They have suggested increased promotion and advertising. There is no proof that vaping has any ill effects and we doubt that will ever happen. In comes the FDA! True, they are here to “protect” us. But, their claims that vaping is like smoking tobacco is absolutely wrong and it should be treated as such. Beginning August 8, 2016, new vaping products required a “Premarket Tobacco Authorization.” This essentially slowed the market to a crawl. Meanwhile, in France, Michael Lee puts vaping on the map in the entertainment world with his amazing vaping tricks. Then Canada proposed an act to legalize vaping by mid-2017 since nicotine cannot be brought into the country. Our own Surgeon General suggested vaping is the gateway to smoking tobacco in children. Many in the public health community condemned the accusation. In comes our knight in shining armor, The Truth Initiative, who concluded that vaping exposes people to fewer toxins than smoking. Their research concluded that previous smokers who are now vaping enjoy lower blood pressure and improved lung function. Vaping continues to save more lives every year and we expect those numbers to increase. 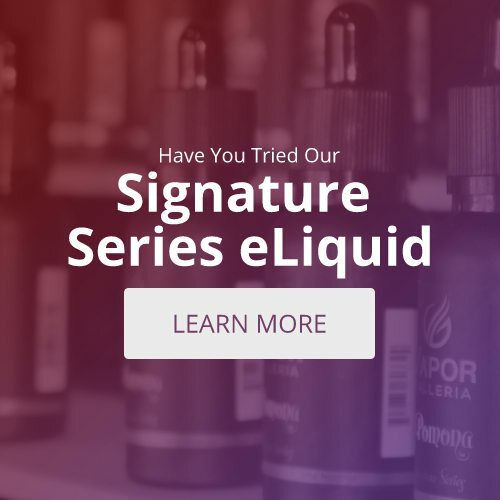 So, if you’ve been thinking about switching to vaping, or you just want to see what it’s all about, visit your local vape shop.